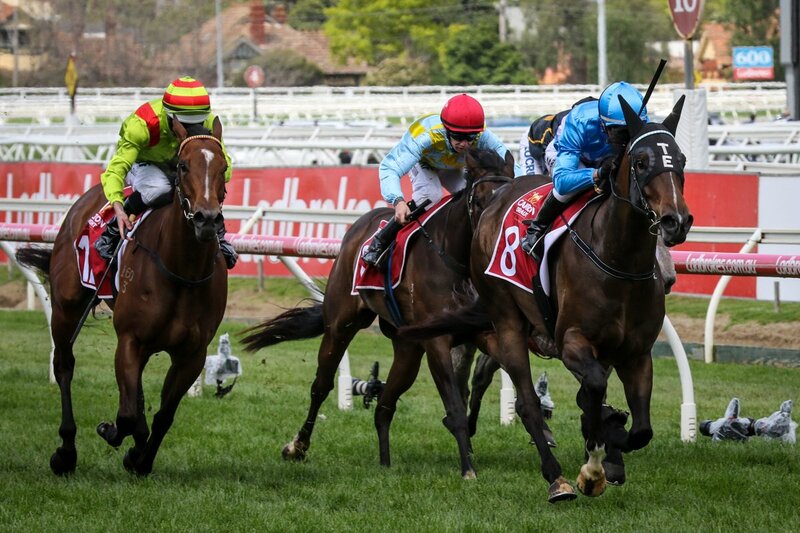 A one time favourite for the Magic Millions 2YO Classic, From Within has always been a filly of well above average ability and she translated that to stakes success when taking out the Listed MRC Alinghi Stakes at Caulfield on Saturday. 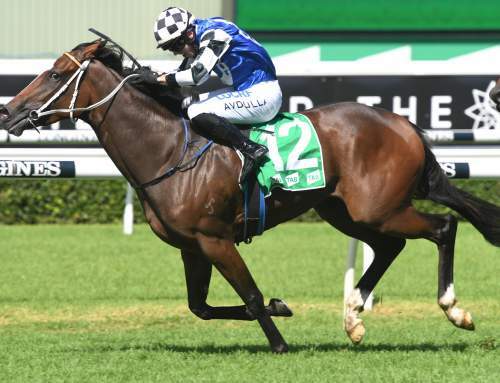 The four year-old daughter of Not a Single Doubt is now trained by Toby Edmonds after being previously prepared by firstly Chris Waller and then Edward O’Rourke. 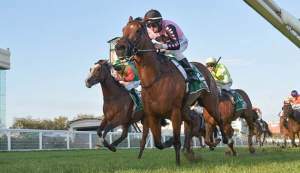 She won on debut as a pre-Christmas two year-old before finishing unplaced as favourite in the Magic Millions 2YO Classic. 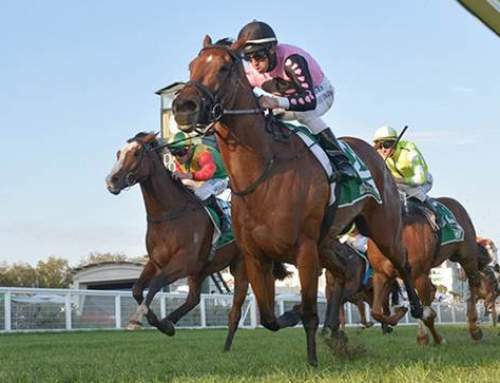 Since then she has mixed her form, but has blossomed since being sent to Queensland and dropped back in grade winning her past three starts in commanding fashion before being dispatched to Melbourne. 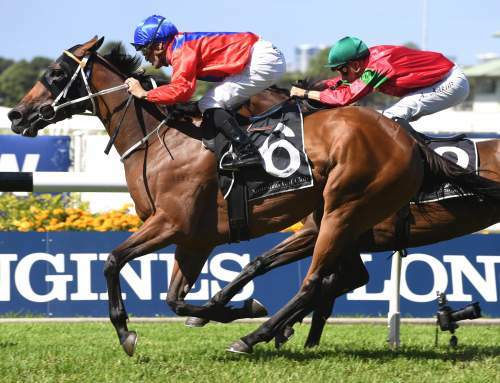 From Within cruised forward to lead for Kerrin McEvoy and kept going to the line to win the 1100 metre sprint by a length and a quarter taking her overall record to five wins from 14 starts with prizemoney just shy of $270,000. 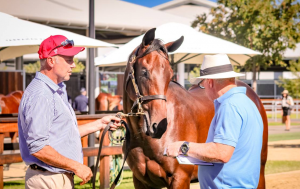 A $360,000 Magic Millions purchase for Blue Sky Bloodstock from the Yarraman Park draft, From Within runs in the Blue Sky colours for a partnership that also includes Raffles Racing. 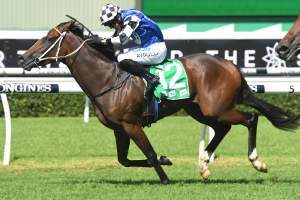 Bred by Harry Mitchell and Michael Freedman, From Within was foaled and raised at Yarraman and is a full sister to juvenile stakes-winner Cruden Bay and is the fourth winner from four foals to race from Anabaa (USA) mare Zimaretto. 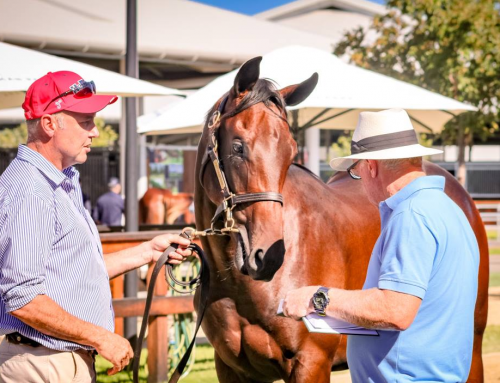 Zimaretto has a yearling colt by I Am Invincible and has foaled this spring producing a colt by Astern.